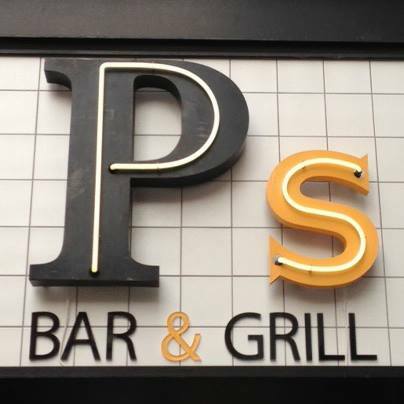 PS Bar & Grill is a classy place to enjoy a glass of wine, just a drink, or lunch and dinner. You have the possibility to sit in three different areas: food bar, in the restaurant or in atrium with heat lamps. PS Bar & Grill is the place to go during the day or in the night. Great vibe, fantastic atmosphere and always crowded on Friday and Saturday night. Another PS Bar & Grill has recently been opened, you will find it in Østerbro on Østerbrogade 106.